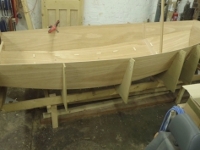 The Mirror Class Association welcome contributions to this website, news items, reports, articles,...... pretty well anything about Mirror dinghies. The website uses a Content Management System (CMS) - in our case Joomla! . This means a number of Association members can create content independently. 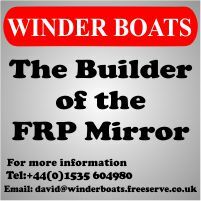 If you have something about Mirror dinghies you would like to be considered for publication, please e-mail it to one of the contacts in the list of Committee Members. Look at their roles within the Assocation, and choose the one you feel is most appropriate.